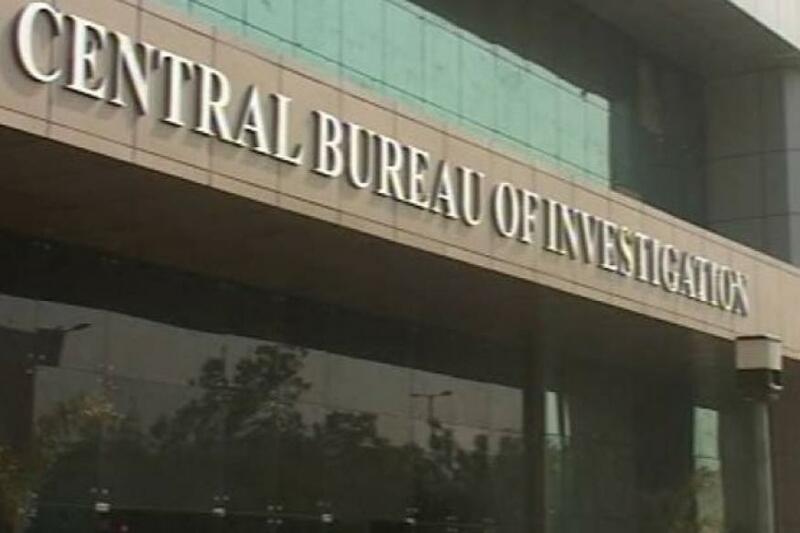 The Standoff between the Central Bureau of Investigation (CBI) and Kolkata Police continued even after seven days, as the Kolkata Police on Friday evening conducted raids at two properties/offices of Angela Mercantile Private Limited, a financial firm that has been linked in the past with CBI additional director-general M Nageswara Rao’s family. 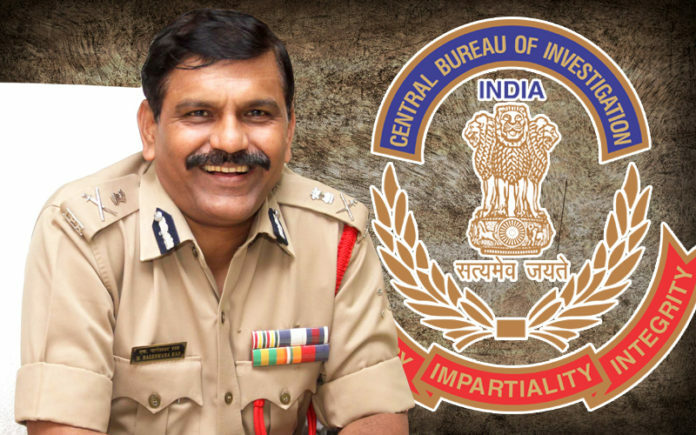 Nageshwar Rao was the interim Chief of the CBI when the Central probing agency landed to West Bengal on Sunday to questioned Kolkata Police Commissioner Rajeev Kumar, an action that led to controversy. On Friday evening, Two police teams reached an office on Dalhousie’s Clive Row and a building at Salt Lake’s CA-39. According to records with the Registrar of Companies, Clive Row address is the registered office of Angela Mercantile’- the company that has linked with Former CBI Interim Chief Nageshwar Rao. A 12-member team of detectives and personnel reached the office around 2 pm and were inside when reports last came in. However, No officer was willing to speak on the “operations”. Officials at the Lalbazar headquarters too maintained a silence on the issue. While in Salt Lake’s CA-39, A six-member team in plainclothes reached the address, which used to be the firm’s office till October 2018. They told the caretaker that they were from Lalbazar and asked to be let into the ground-floor flat, the first and second floors of the property are residential apartments. They left after over four-and-a-half-hours with laptops and bags packed with files and documents. Witnesses said the police took one person along with them for questioning, but officials refused to confirm. Last year, Former Interim CBI Nageshwar Rao had released a statement and made a clarification that his wife has no connections with the said firm. 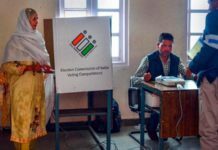 However, the detailed statement released by Rao said, ‘wife had taken a loan from the firm to buy a property in Andhra Pradesh. She later repaid this loan after selling her ancestral property, part of which she also invested in Angela Mercantiles’. However, Rao said ‘All that is happening, appears to be propaganda’ in a statement dated, 30 Oct 2018, Rao had also refuted any link with M/s Angela Mercantile Pvt Ltd which is being raided by Kolkata Police today. 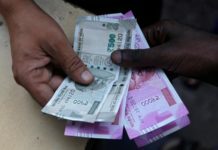 A complaint about “financial irregularities” was lodged against the firm with Bowbazar police station in Kolkata about four months ago, officials said. A standoff between Central Investigation Agency, CBI and West Bengal Police erupted on Sunday evening over questioning of West Bengal Police Commissioner Rajeev Kumar on Shardha Chit fund scam. 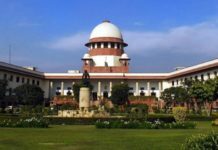 The Whole Issue on Monday reached Parliament, Supreme Court, and Kolkata High Court as Mamata Banerjee had held a dharna protest against the Central Government atrocities.